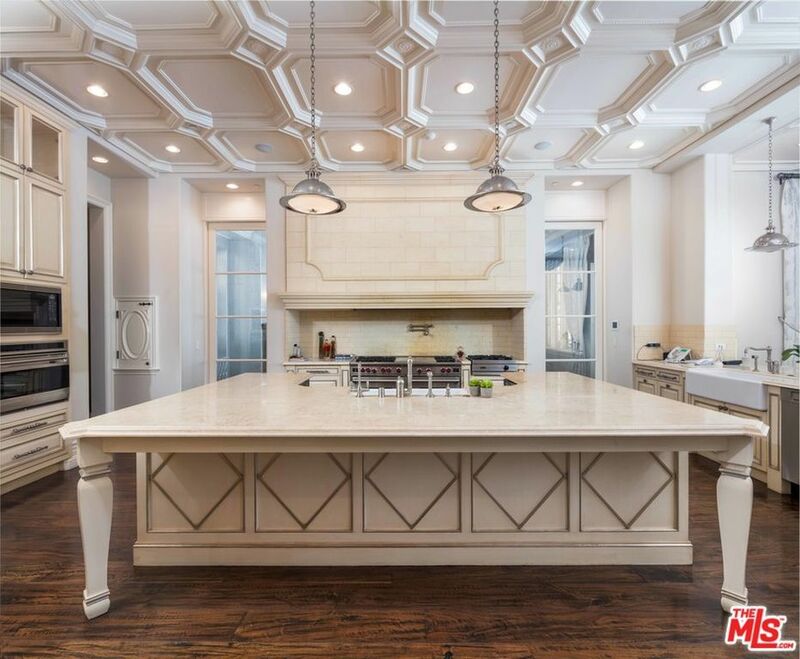 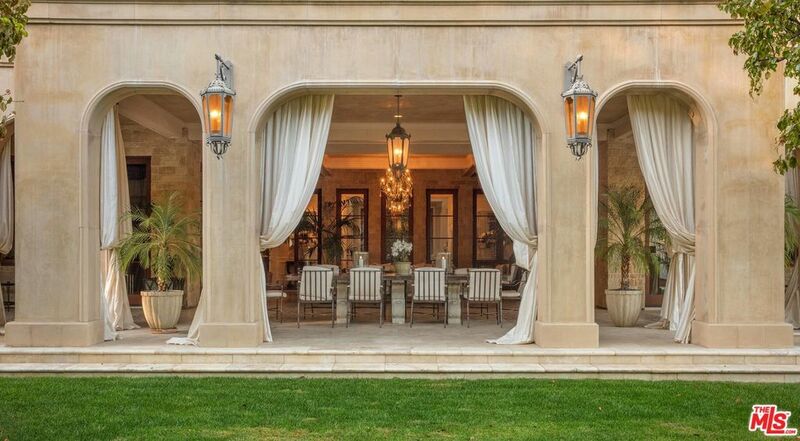 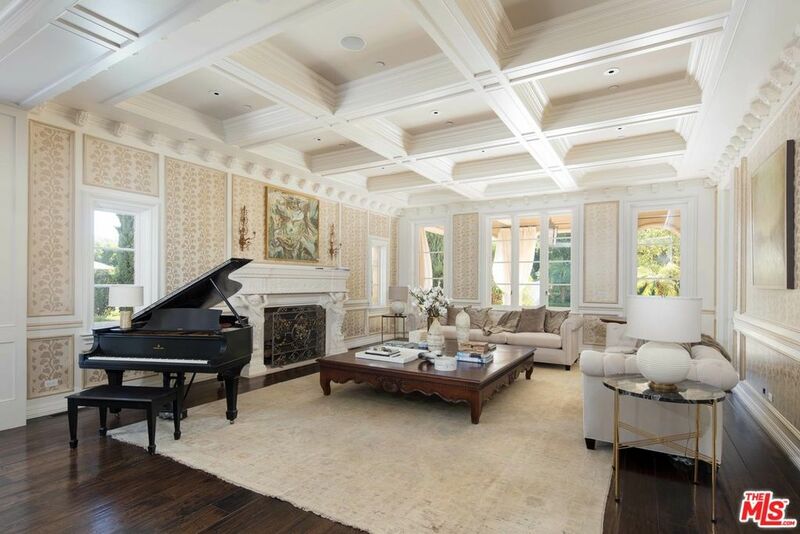 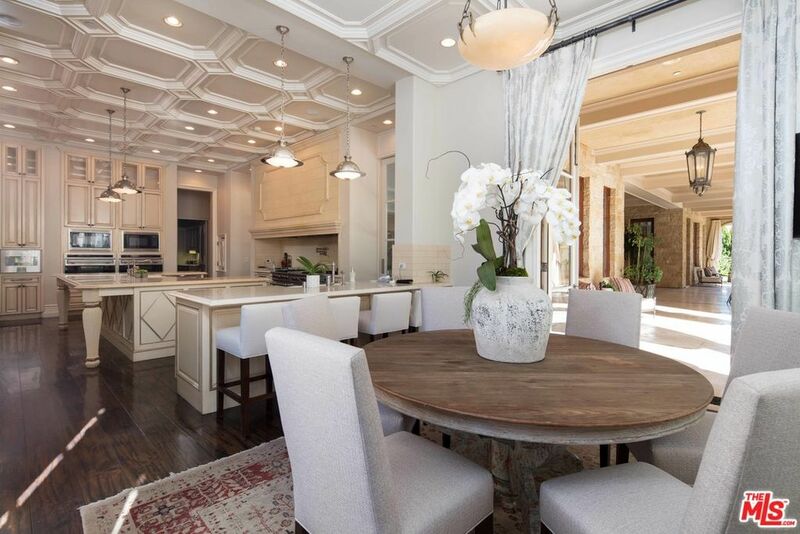 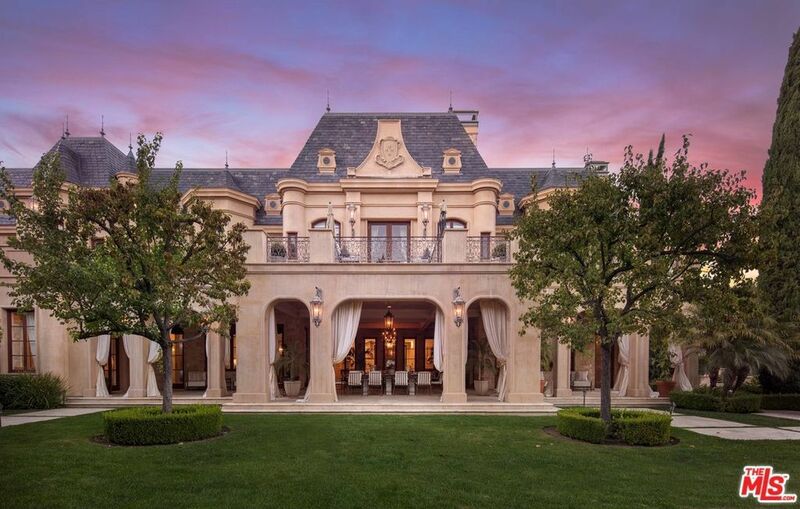 Rarely does an estate of this magnitude and exquisite craftsmanship come to market in the prestigious enclave of Beverly Park. 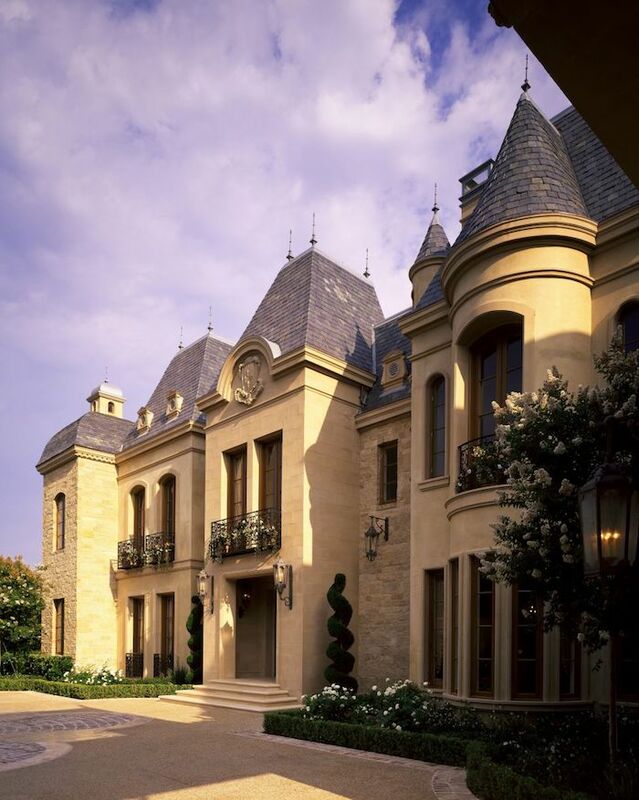 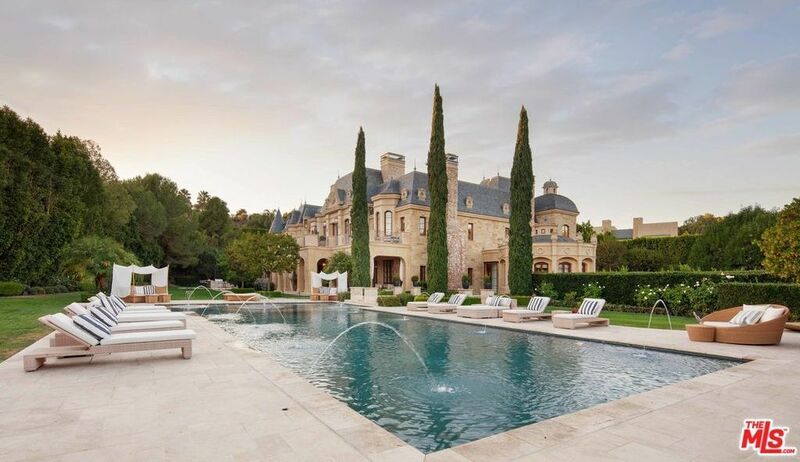 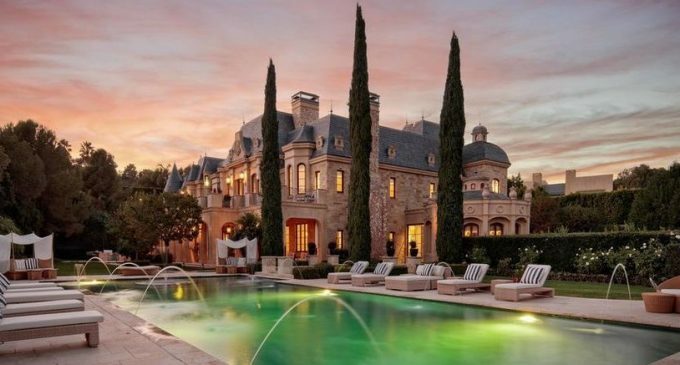 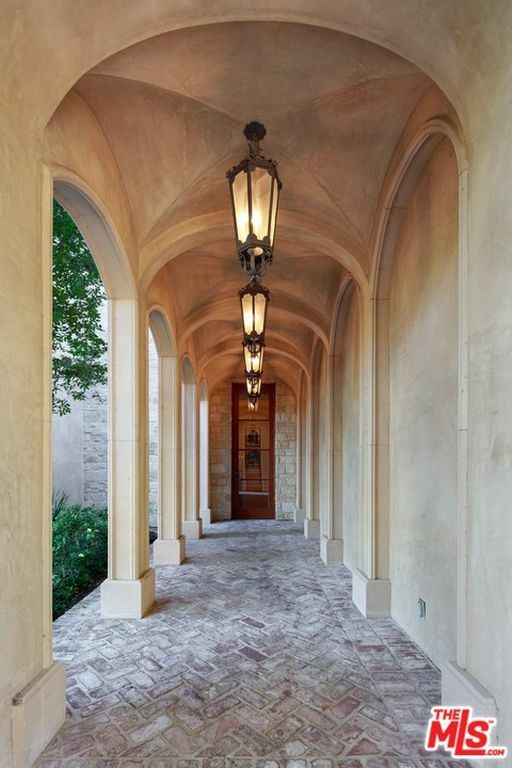 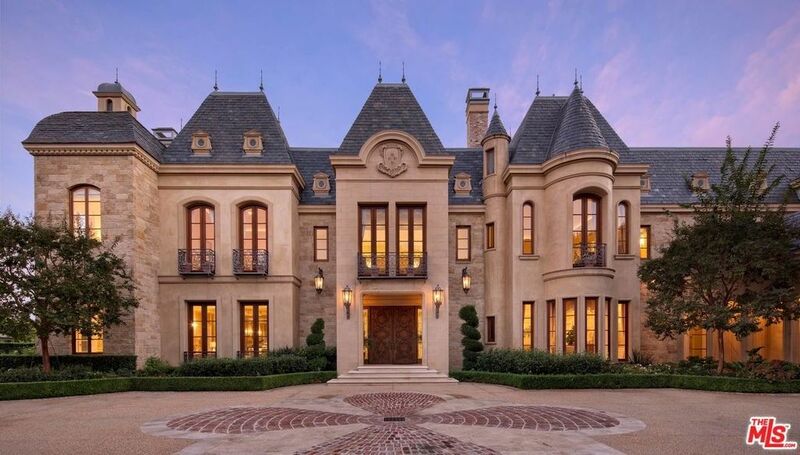 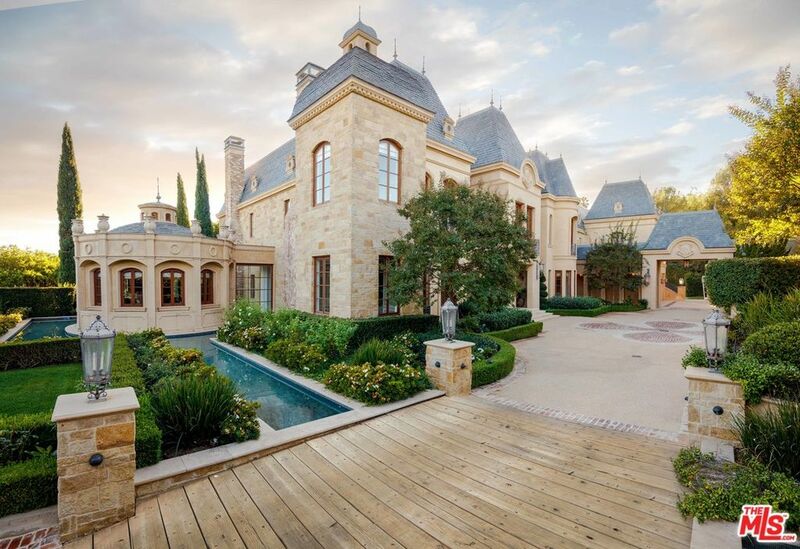 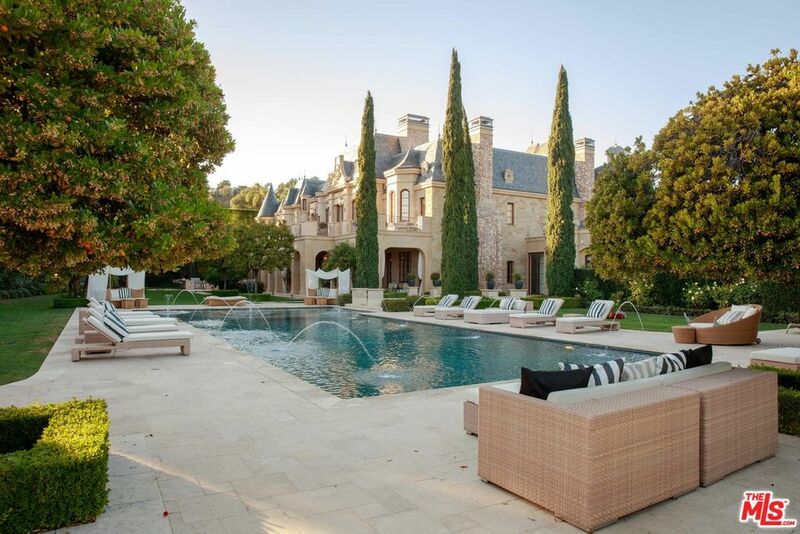 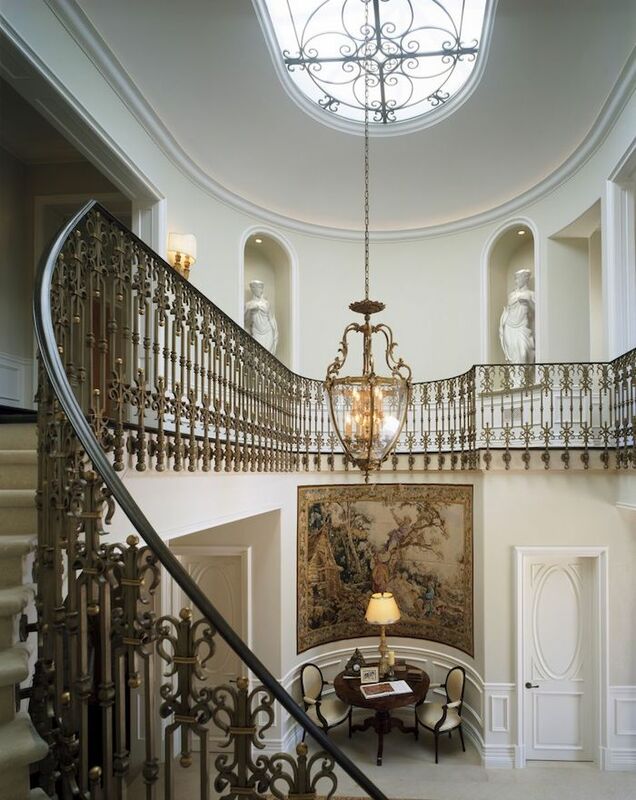 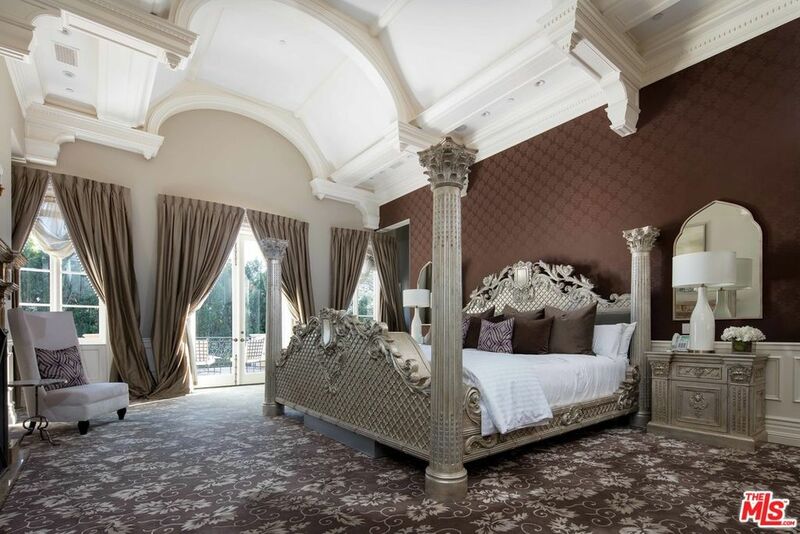 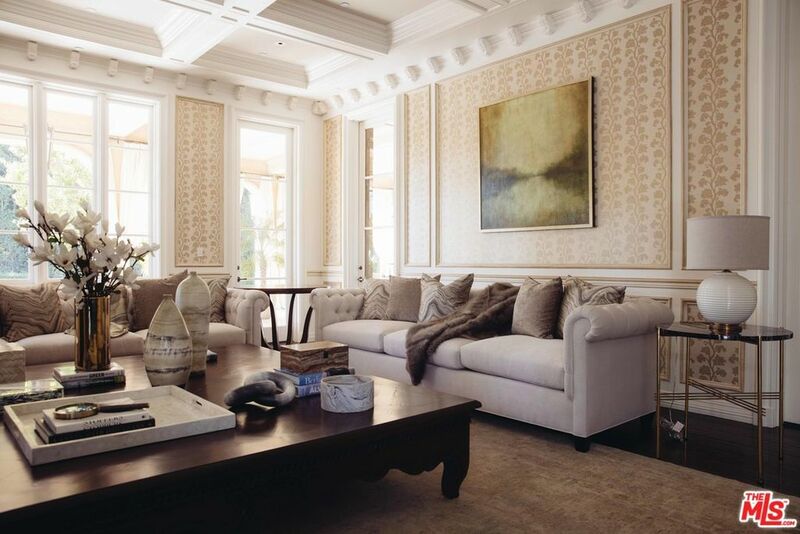 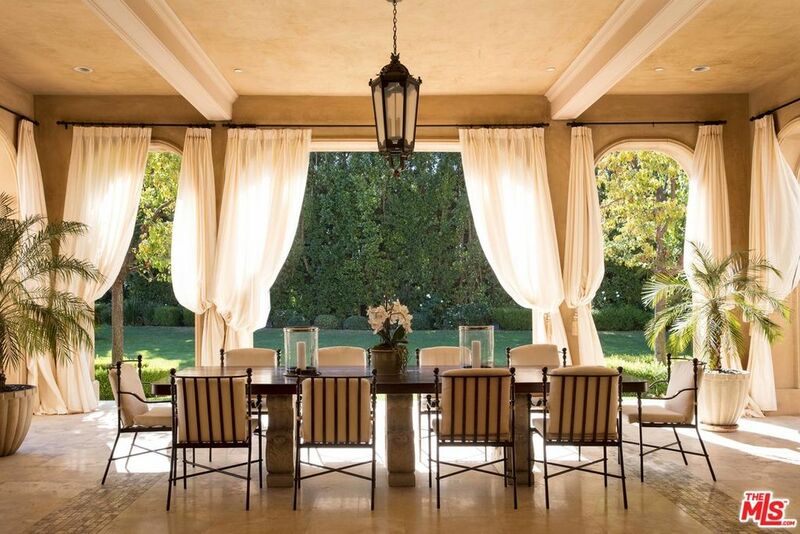 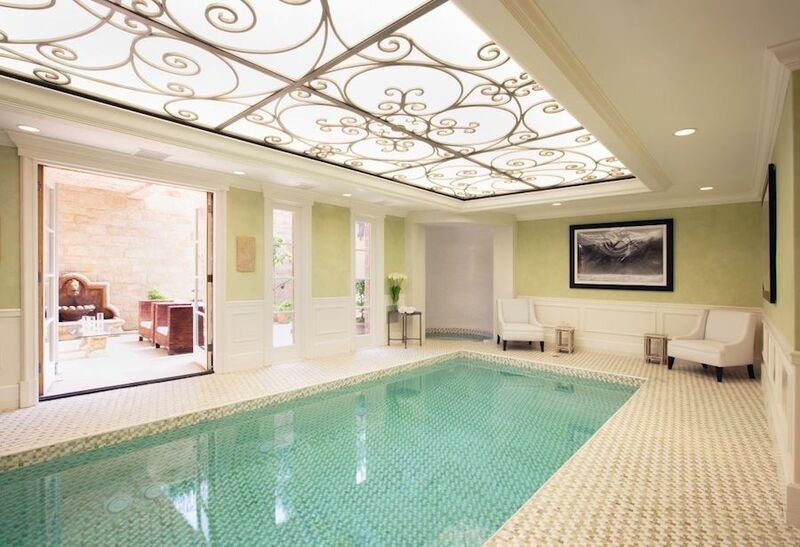 Built in 2008 and designed by iconic architect Richard Landry AIA, this substantial 27,000 square foot French Château features grand scale, opulent finishes, imported materials and every luxury amenity imaginable. 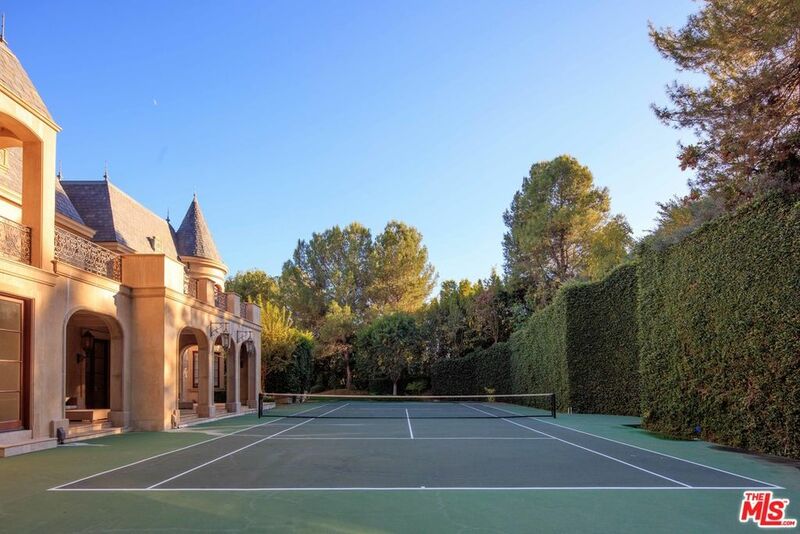 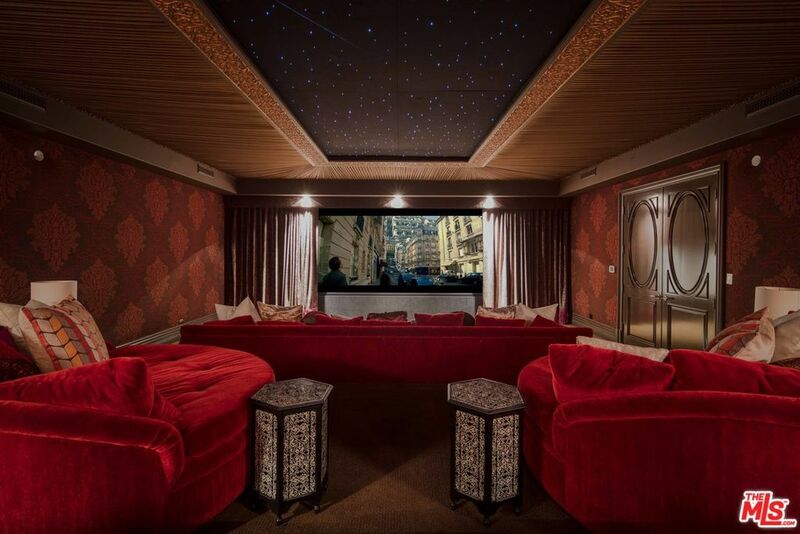 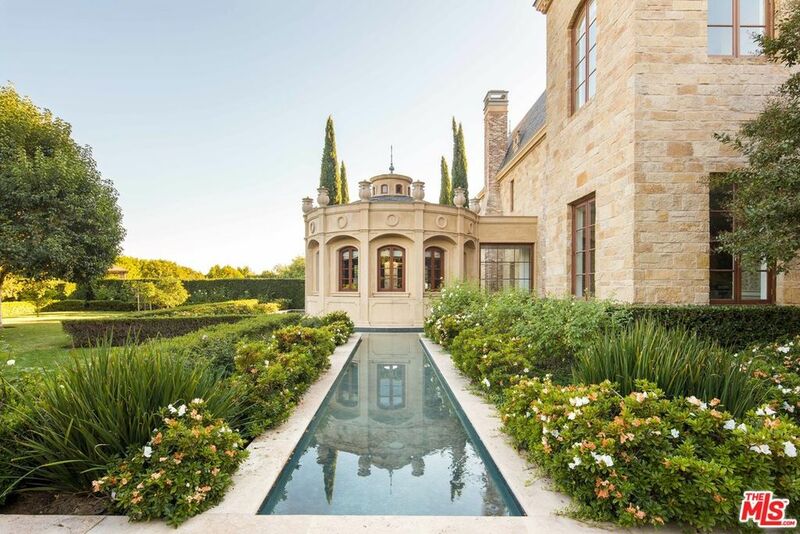 Sited on 2+ acres of meticulously landscaped grounds, this compound features a Moroccan themed movie theatre, elevator, ballroom, tennis court, and indoor pool and spa complete with treatment rooms, sauna and steam-room. 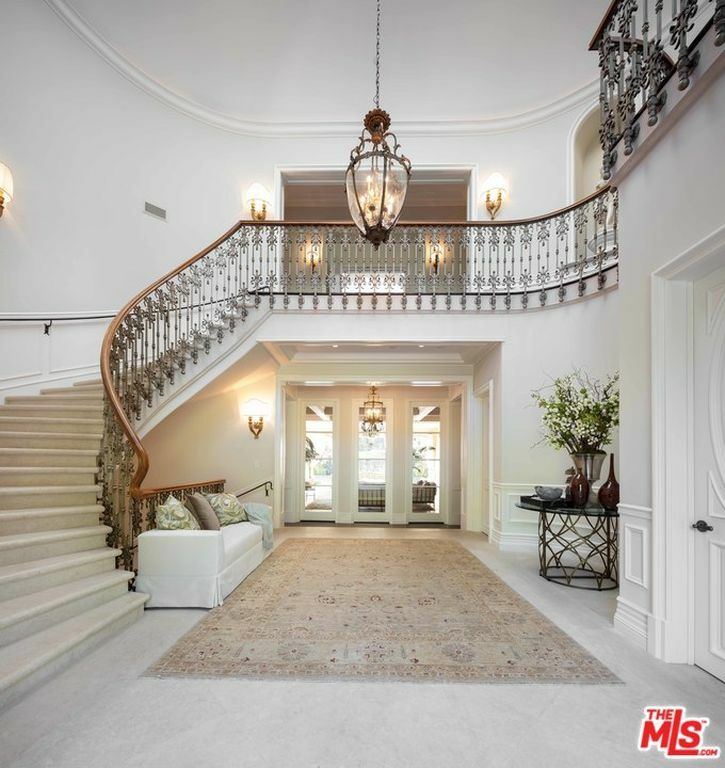 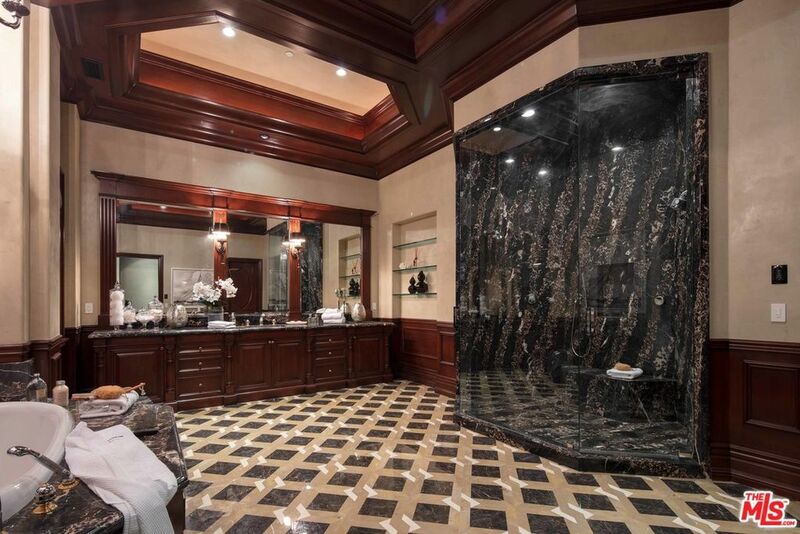 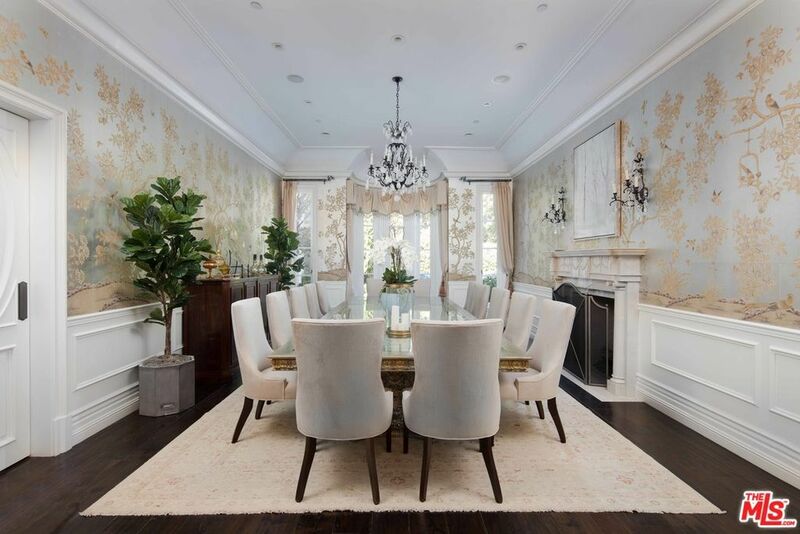 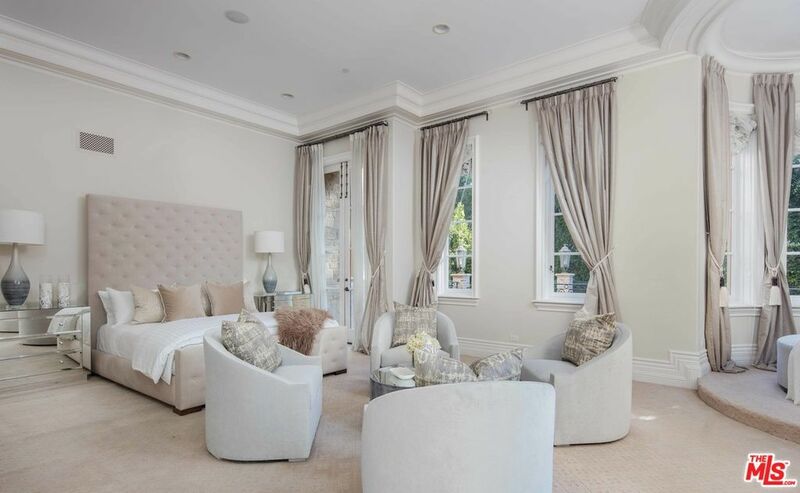 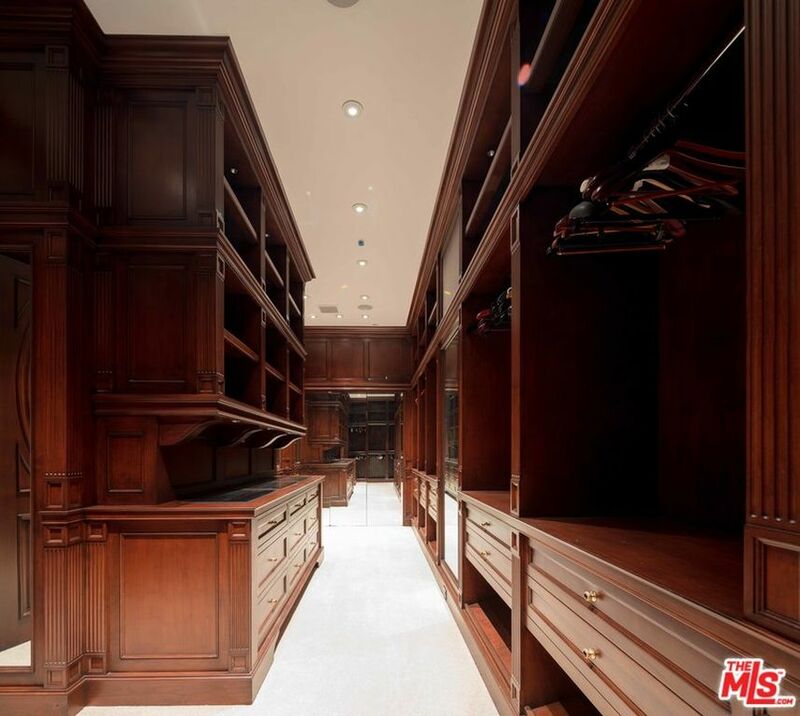 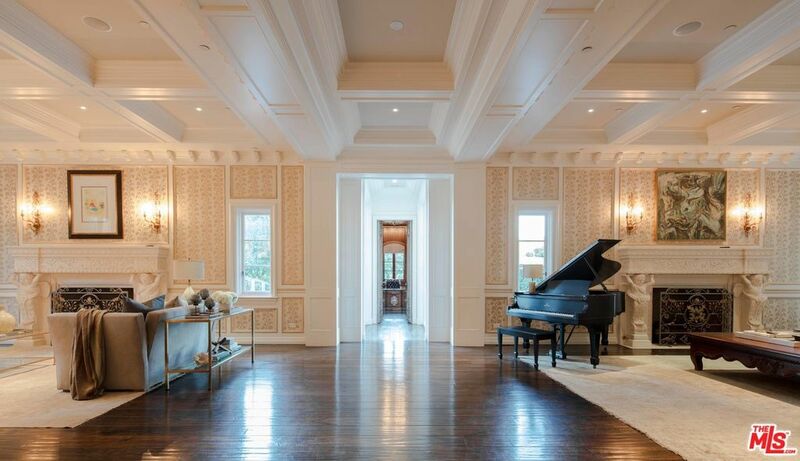 There are 10 bedrooms and 14 bathrooms throughout, including an enormous master suite with an expansive terrace, soaring ceilings with intricate crown molding, and well-appointed his & her closets and bathrooms. 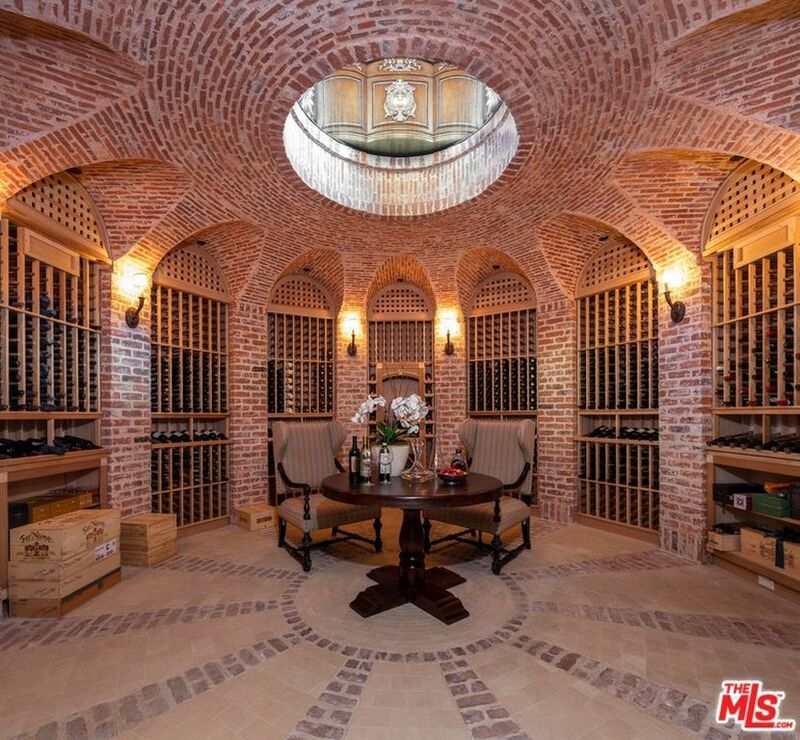 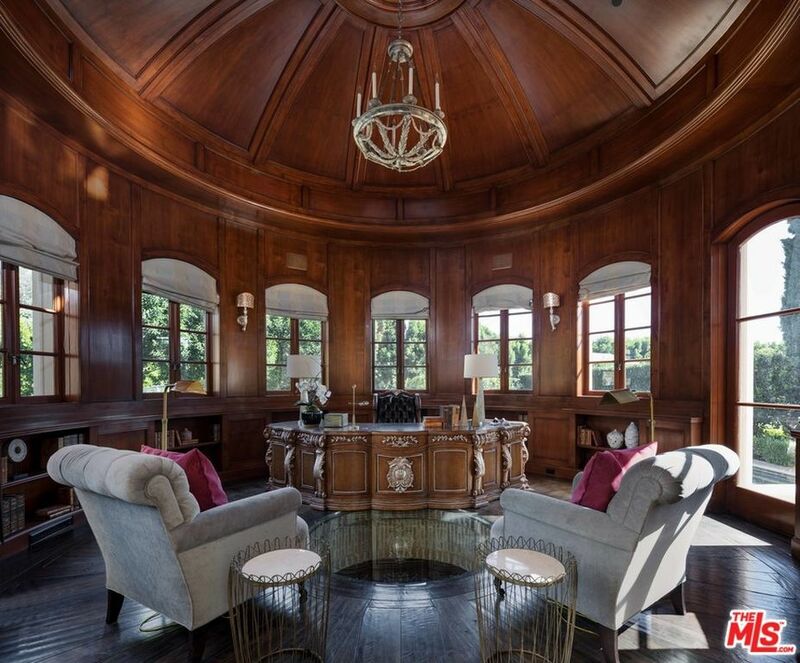 Built with the highest standards, the ornate wood paneled office and library features a glass floor that reveals a 2500 bottle wine cellar below. 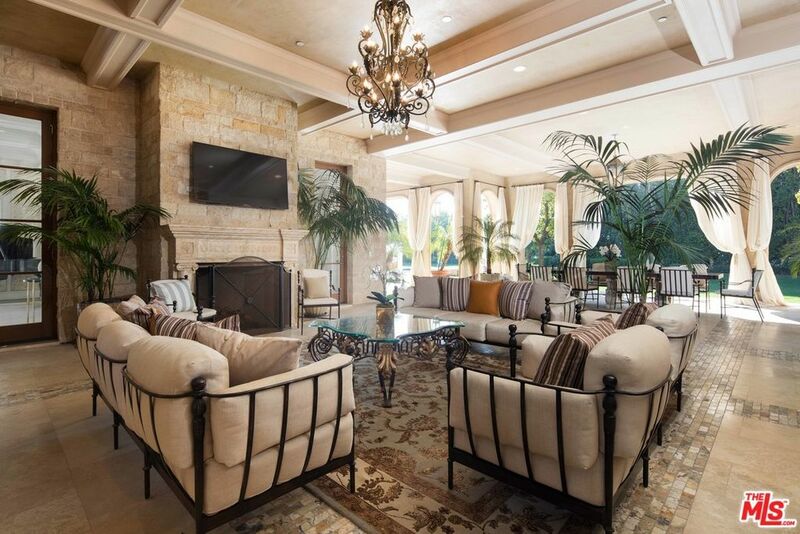 This is a once in a lifetime opportunity to live in what many consider to be the most exclusive guard gated community in the country. 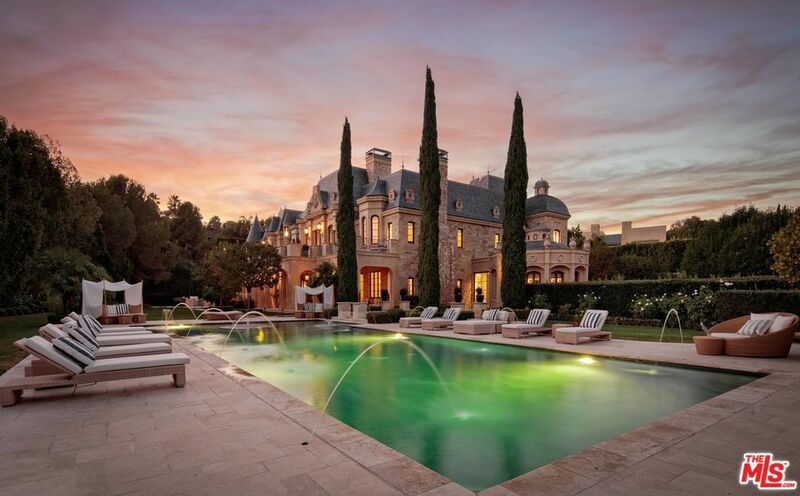 It last sold in 2009 for $31,500,000. 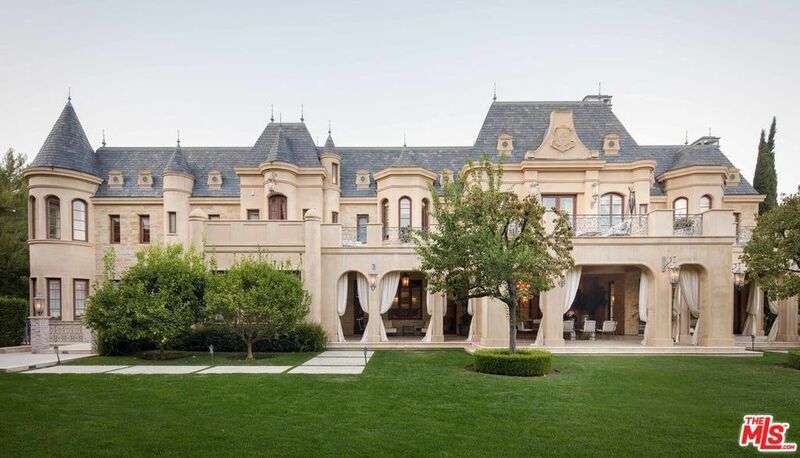 It’s on the market for $45,000,000 with Aaron Kirman.